We understand that commitment without experience is hard. We are also confident that if you give us a chance, you will love what you find here. To make it easier for you to experience all that we have to offer, we encourage you to come give us a try, commitment-free. There is something for everyone at CrossFit Hays! Experiencing the different classes, meeting coaches and community members, while trying to figure out which class time best fits in your schedule can take some time. We encourage you to try it all, and find your passion at CrossFit Hays. 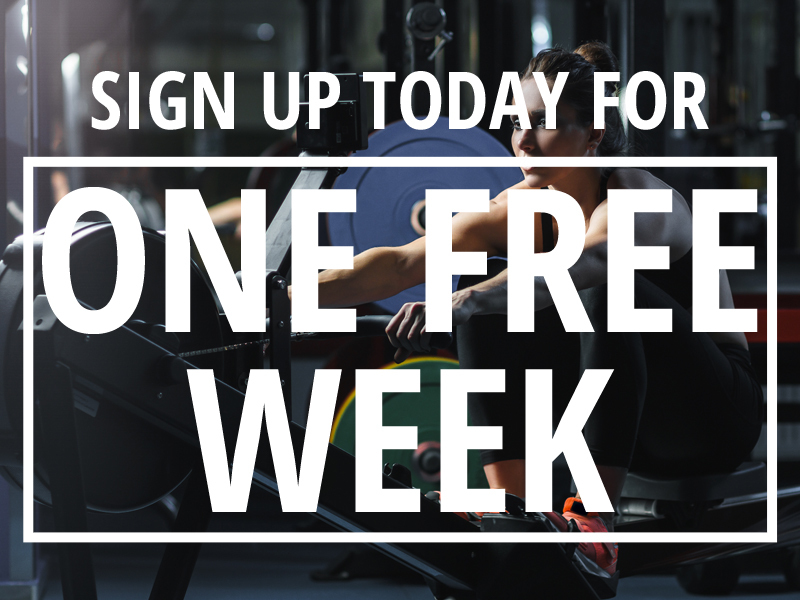 Come by today, and kick-off a full calendar week of FREE unlimited CrossFit classes on us! Fill out the Contact Form below and let us know when you're ready to start your fitness journey!